With so many chat options out there these days for your dealership website, it can be costly and expensive to provide the communication services you need for your customers. 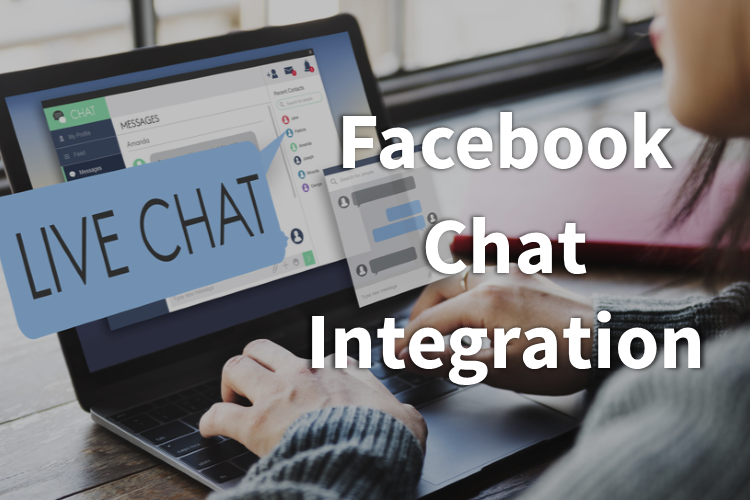 With so many of us connected countless times every day to Facebook, what better option is there? We have built our platform to work seamlessly with Facebook Messenger and chat as well as dozens of other chat service providers. Contact us today for more information about how and who we work with. AST | autoSTRADA | Responsive SEO Websites has been visited 19,416 times.